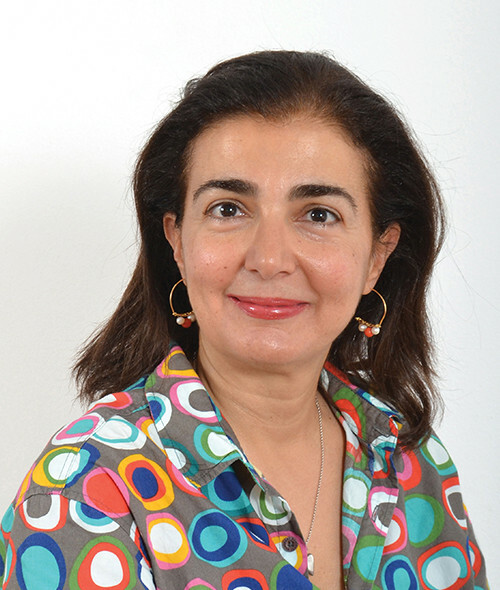 Mrs. Loulia Damerji is the Partner and Chairwoman of Alef Gallery based in Egypt. Alef Gallery was founded by Loulia’s mother, Naguiba Meyassar. Loulia then brought her formal artistic training as an addition to her mother’s business. Mrs. Damerji’s expertise has greatly contributed to the booming success of the Gallery. Alef Gallery established presence in regional and international markets with a worldwide clientele from Royalties to heads of states. Loulia previously worked with ARCOLE, a prestigious auctioneer company and she returned to Egypt to encourage Egyptian workmanship, incorporating cultural revival moods for Interiors, Design and Decoration, private residences, and boutique hotels. During her studies, she was sponsored by the late Pierre Gianadda of The Martigny Foundation in Switzerland. Loulia holds a degree in History of Arts and Restoration of Antique furniture specializing in VXIII the century French Furniture from l’Ecole du Louvre and I.E.S.A (l’Institut Des Etudes Superieures Des Arts).